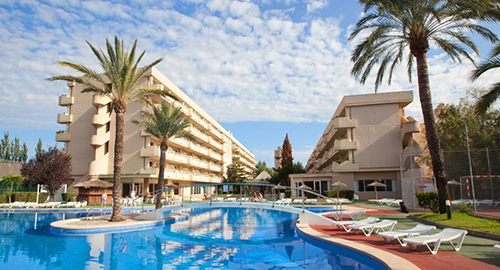 You will be staying in one of Magaluf’s top party hotel in an incredible location perfect for shuttling back and forth to your events. Be prepared for 4 wild nights of shenanigans hosted by your lively weekender Reps. Expect high jinks, outrageous pool moments and sleepless nights. 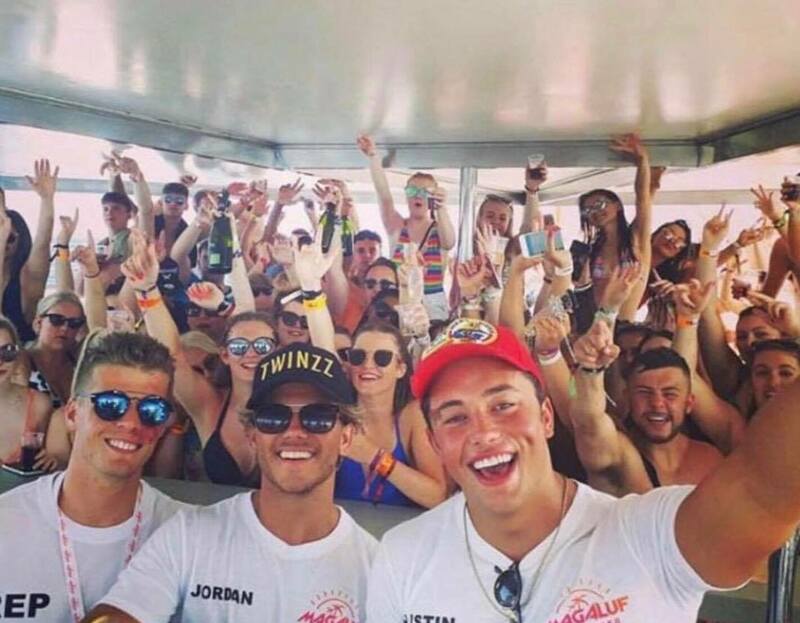 We will provide you with the ultimate clubbing experience package with hand picked events chosen by your weekender reps. Expect Magalufs top events and the biggest DJs on the island and be ready for one hell of a holiday. Remember, these events are included in the price, for more information about the events timetable please CLICK HERE. To experience the best holiday we have, a team of dedicated reps are needed on hand around the clock. 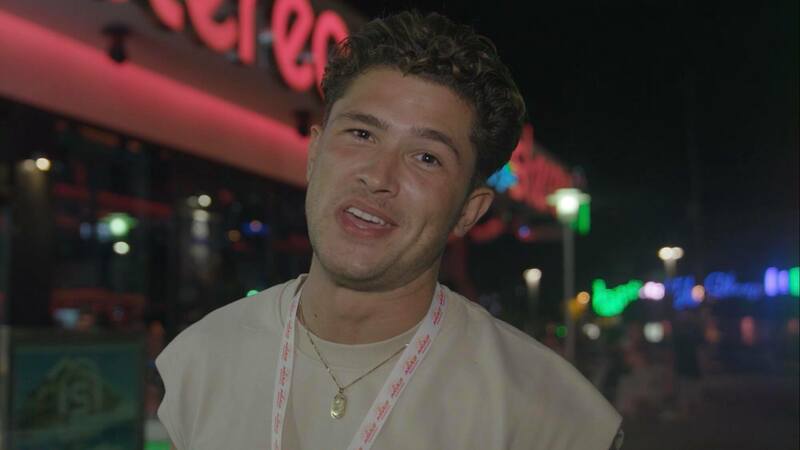 Be prepared for the ultimate Magaluf Weekender experience hosted by only the best Celebrity Reps including the one and only JORDAN WEEKENDER who will be your head rep as well as having celebrity guest appearances from some of the UK’s top reality tv shows. Expect to get absolutely mortal. We are the only holiday company on the island that have a film crew follow you around for the duration of your holiday. From the moment you land until the moment you leave. We won’t miss a thing. Not only will your holiday be put onto our brand new online channel but everyone will get the opportunity to take a copy home with them to show their friends and family, there is no better way to capture such an amazing memory. Have questions about the filming process? Check out of FAQs or request a call back HERE and one of our reps will get back to you.